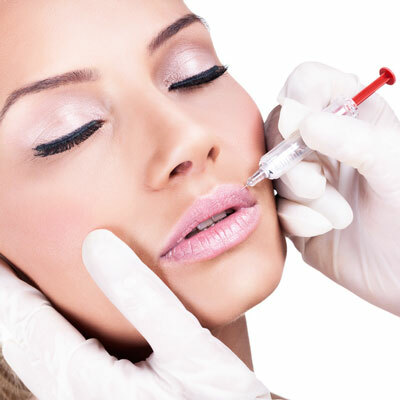 Botulinim toxin is a purified natural protein that relaxes the muscles responsible for producing the lines which appear with the ageing process. The result is smoother skin and a more relaxed appearance. It also has therapeutic uses when treating chronic headaches, and Temporomandibular Joint Dysfunction, also known as TMJ syndrome. A tiny amount of Botulinim toxin is injected into specific muscles and blocks impulses from the nerve which make them contract. Because the muscle relax, undesirable frown lines and wrinkles are significantly reduced. 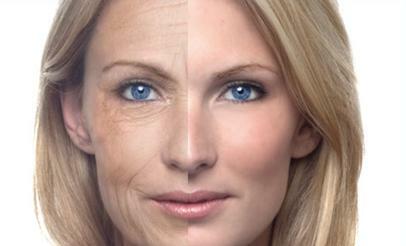 As we age, our faces lose subcutaneous fat. The facial muscles are then working closer to the skin surface, so smile lines and crow’s feet become more apparent. The facial skin also stretches a bit, adding to this loss of facial volume. Other factors that affect the facial skin include sun exposure, heredity and lifestyel.